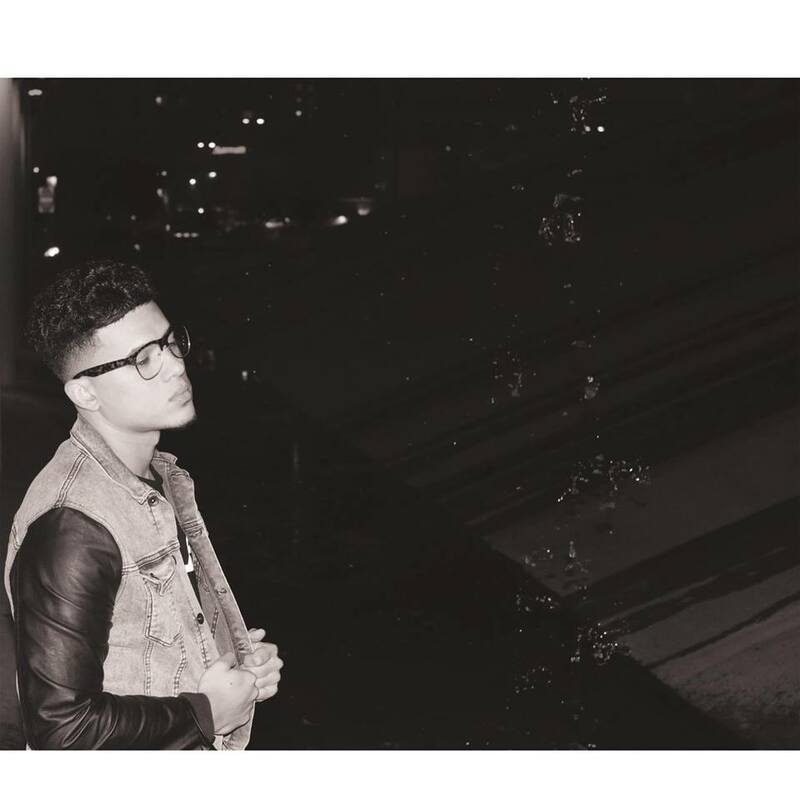 Ronnie Lott is a 23-year old musician, producer, and entertainer who just released a very DOPE new single entitled 'Trophy', produced by his frequent collaborator J-Nice. 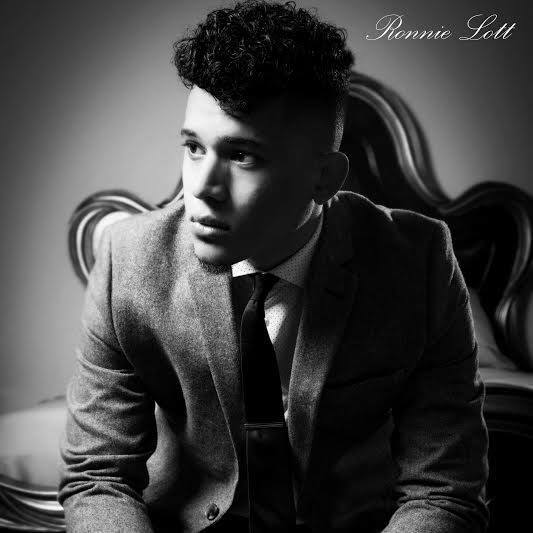 Ronnie's musical influences include Kanye West, Pharrell Williams and Marvin Gaye and he aspires to be remembered as one of the greats just as they are. This San Antonio based artist recently released two videos, "Kriss Kross" and "Keyauna", and will soon be dropping his third LP "Nothing is Forever", so he is new to some listeners but is an experienced vet to his fans. We connected with Ronnie to find out how he got his start in music, learn more about the rap scene in his hometown, find out what we can expect from his new album and much more. How did you get your start with the music? What made you want to pick up the pen and pad? I grew up in a music family so music is something I inherited. My father is a musician who plays pretty much any instrument so growing up in that environment really brought me closer to music. As I've gotten older around 11/12 years old I really got into producing and writing. I would watch guys like Ryan Leslie, Johnny Juliano, and The Dream. They really inspired me to do both so little by little I would focus on writing a song to my beats and try to sell the song to a better artist like those guys would do. But as time progressed I progressed and the songs I was selling were actually sounding better when I rapped or sang on them. It kind of took off from there. If you had to describe your music in three words, what words would you choose? To most music fans when asked about Texas rap music, the first thought that comes to mind is Houston and to an extent, Dallas. What's going on San Antonio in terms of rap music? (I'll admit you are the first rap artist I have heard of from the city). Well Houston is like our LA in Texas sort to speak, they have the market for music. There so much history there in hip hop that you have no choice but to go there and scout talent because a lot of the talented artist in Texas move there for that reason. It's an incredible place with incredible people who love and support there artist till the wheels fall. The Radio stations, the Djs, they break there artist. Dallas is the same they have a history as well, someone has set the bar there to gain national attention. That's something that San Antonio hasn't had the opportunity to have yet, someone who breaks out in hip hop on the national stage. Not saying that there's no one who can do it because there's a lot of talent in San Antonio, it's just the market isn't too hip hop friendly so a lot of guys go to Houston, go to Austin, even out of state to a better hip hop market. That's basically the situation in San Antonio but hopefully I can change that. We at DCWS love your new track 'Trophy'; when I listen to it, I get a sense of Drake in your cadence and flow. I can imagine that fans of his music will gravitate toward yours. Are you often compared to him? From time to time not as much. I guess it's hard being a light skinned artist who sings and raps with a Texas accent now without being compared to Drake lol. But I'm blessed to even have a comparison with that guy he's obviously turning into a mogul and if his fans are my fans that's a blessing in itself. But I want to have my own fans I want people to love me and my music for what it is and not because I sound like there favorite artist. I wanna be able to do the same for them and build a relationship through music. What can your fans and new followers of your music expect from your upcoming album 'Nothing is Forever'? They can expect timeless music, and a great story. I've been working endlessly on this album with J-Nice (my producer) and it is definitely on a level and quality that people want to hear. To all my new followers who just became fans of my music, I suggest you listen to my previous albums just to embrace the amount of progression my self and new wave have made. It will really make the album that much better.